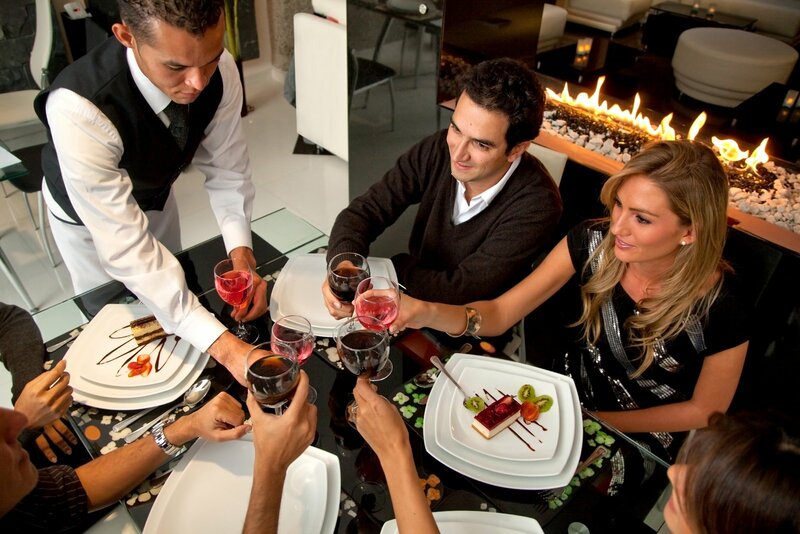 Restaurant loyalty programs have and will be a staple in differentiating your brand and driving repeat business. In the search to find the best restaurant loyalty programs we learned a few things. Loyalty programs in the restaurant industry provide no barriers to exit, differentiating them from other industries like mobile phone carriers or airlines and making it harder to succeed. Restaurant loyalty programs are much more common in casual dining settings because the profit margin is higher and that allows them more flexibility with their rewards. Surprisingly, large brands like McDonalds and Burger King only recently implemented loyalty programs in the last few years, or in McDonalds case, is only just discussing it, further proving this point. Most low margin businesses (grocery stores, retail locations, etc.) have found success through implementing loyalty programs to high frequency parts of their business (i.e. McDonald's McCafe segment) limiting rewards to certain food items. Gathering information about your customers' purchasing habits and frequencies will help your business in more ways aside from improving your loyalty program. 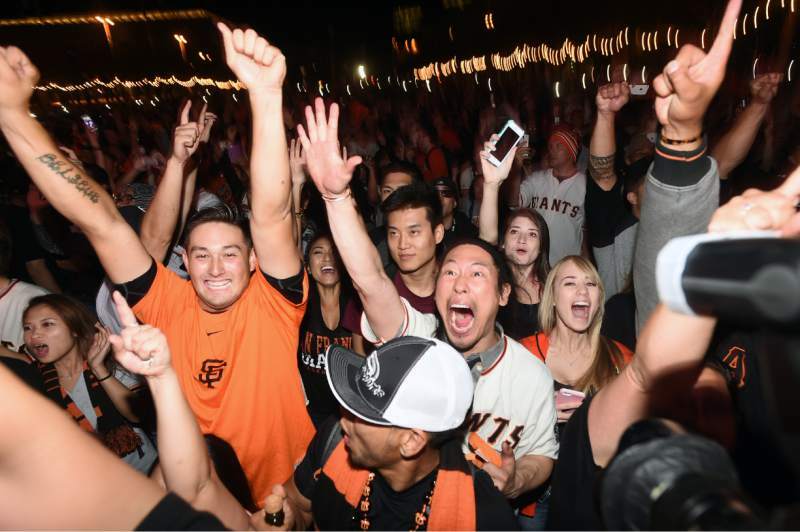 Using information to provide a tailored loyalty experience will make your customers experience better hopefully driving them away from competitor's locations who are not providing a personalized experience. Chili's - The My Chili's Rewards program has received a lot of hype this year for implementing a completely digital loyalty program that includes technology, personalization and gamification. With their new Ziosk tablets, guests have the ability to engage in the loyalty program right from their table while they wait. Chili's jumps on the gamification trend by offering challenges as a way to earn points, like trying the latest menu item. They take the cake on personalization featuring 5 challenges that are based off of guests personal preferences, each time you log in. Things to Improve: Chili's does a great job. It's simple to sign up, receive and redeem your points. The one thing we noticed is that their mobile app reviews decreased substantially after their recent upgrade. Our one improvement would be to tighten up the mobile experience to match the great experience customers are receiving through the tablet and website. 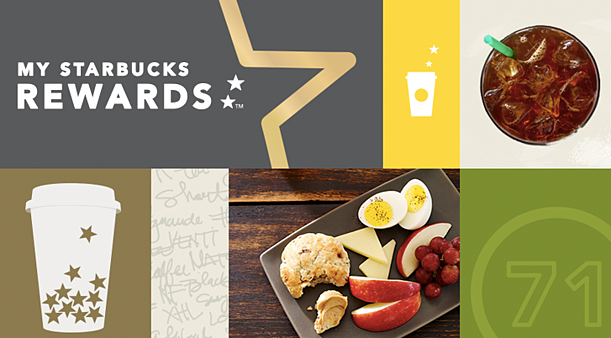 Starbucks - My Starbucks Rewards is notorious for their incredible loyalty program. First, their business is built off of frequent purchases which makes it easier for them to implement a tiered reward system. They have great incentives to sign up including free drink and food items, early access to new products, custom offers based off your personal preferences and more. They entice customers to keep coming back with their tiered program, offering better and better incentives the more you frequent their locations. They also create a sense of urgency by giving you only 12 months to earn your stars before you can reach the next tier. Things to improve: Starbucks does not clearly state how much you have to spend to receive a star or what free items you will receive. The loyalty program also requires you to pay with only the Starbucks card (physical or by phone). While this is smart for the business, the program would have even wider spread adoption by not requiring loyalty members to only pay with Starbuck Cards or creating a welcome tier that allows payment with credit or debit. PF Changs - The biggest draw for PF Changs loyalty program is their simple sign up. It is a no brainer to use their restaurant loyalty program. You sign up once and there are no cards to remember. It's a completely digital system that works by giving your phone number to your server each time you dine there. This loyalty system is also smart. It's capturing your information, suggesting items that make sense when you order through their online system and offering you rewards that provide great incentives to keep coming back. They even have a quiz about your tastes & interests so they can better personalize the experience. The marketing of this program is spot on as well. Using terms like "preferred" give the program a high end, privileged feel. *We're not perfect! We made a mistake on our original post saying that P.F. Changs did not give you any bonus for signing up and that would be a place to improve, but, they do! P.F. Changs requires 2000 points for your first reward and does give you a 1000 point bonus for signing up and making your first transaction. Cheers for a brilliantly thought out loyalty system. 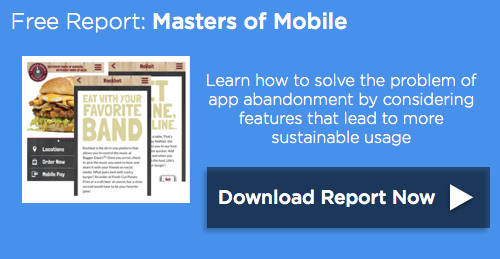 FREE report: Masters of Mobile. Learn how Bagger Dave's was successfully able to use mobile to increase customer loyalty. Studies show that you are more likely to continue a task if it's "artificially started" in your brain. Doing things like punching 1 hole on a punch card or adding points upon sign up will trigger this kind of behavior. Papa Johns - In 2014, Papa Johns announced that its digital and mobile channels now account for more than 50% of total U.S. sales. We have a hunch that Papa Johns loyalty program helped them achieve this milestone. 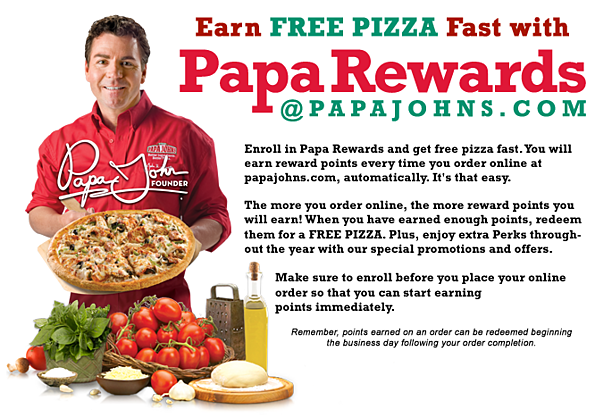 PapaRewards give points towards a free 3-topping pizza when you order online. Unlike most rewards programs, they include tax and delivery charges as part of the redeemable value as well. Another smart thing they do is include the rewards program as a check box right at the bottom of the form you fill out to order online. No additional work required. 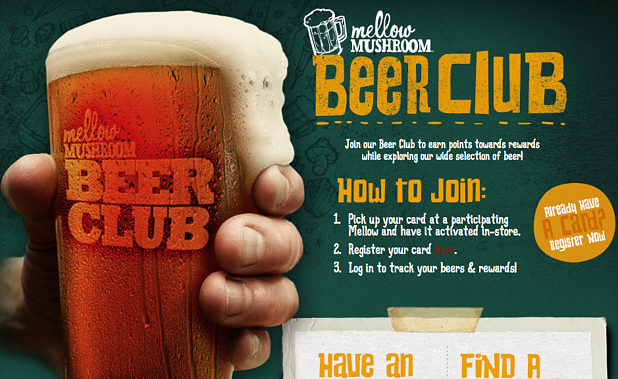 Mellow Mushroom's Beer Club - Mellow Mushroom's Beer Club is a great example of a company doing something targeted with their loyalty program. 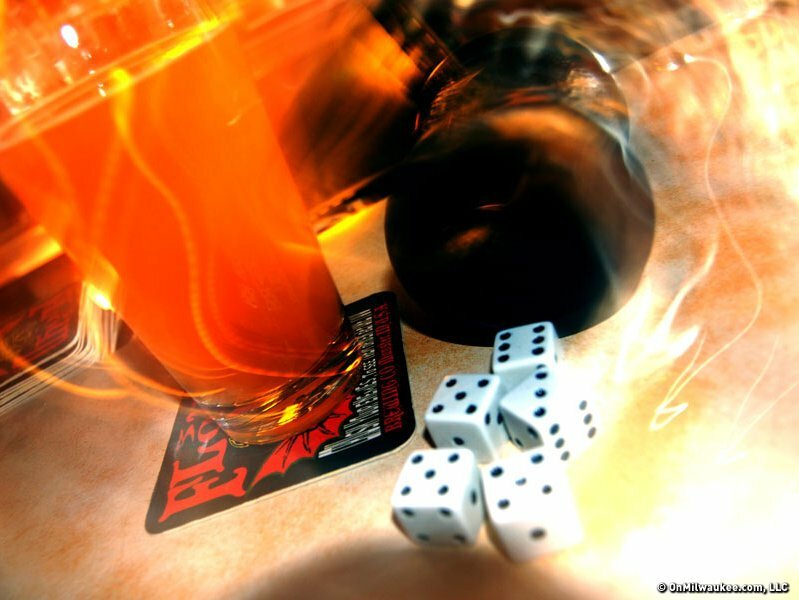 Each Mellow location carries a unique collection of craft, local, regional and international beers, curated to fit the local beer culture. 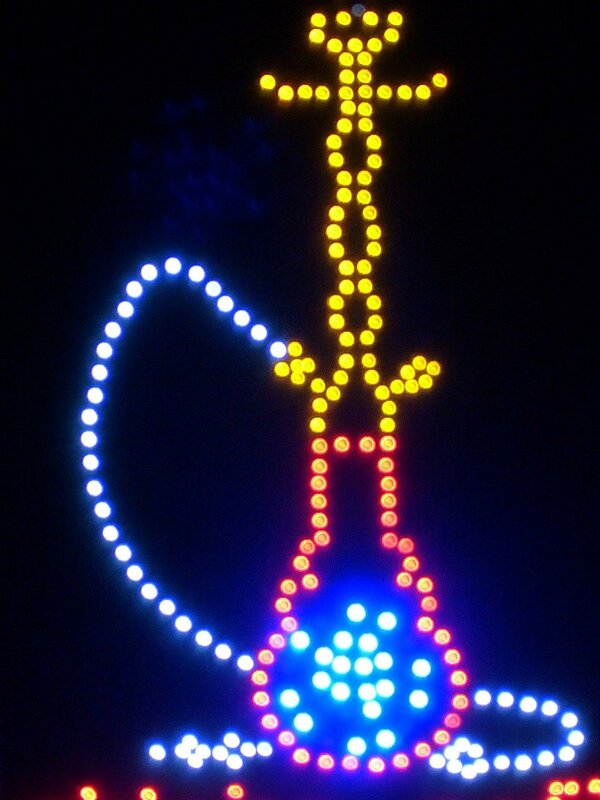 I love the personalization with their offerings, and that they are using a great loyalty program to push this product. To sign up, you need a card which requires in-store activation, registration online and a log in to track your beers & rewards. Mellow's program also features targeted rewards like koozie's, t-shirts & the official Beer Club Membership. It's something fun to do with friends, they do a good job of targeting a specific audience and they are promoting a product with higher margins then you would see with food items. Things to Improve: While Mellow Mushroom's Loyalty Program is smart for their business, the customer experience could be improved. In our on-demand society, asking someone to log back into an account to track beers and rewards can come off a little clunky and may end up causing a drop in members. We hope you are able to use some of these best practices and learnings in your own restaurant's loyalty program. Rockbot integrates with loyalty programs to provide a music solution that engages your customers. For more information, read our case study with Bagger Daves and learn how they were able to integrate multiple third-party companies into their mobile loyalty program!